http://www.resonance-sound.com/product/future-bass-massive-vol-2/ After the huge success of Future Bass For NI Massive Volume 1, it is time to return with the ultimate all-in-one synth pack. Wether you are looking for the popular chart sounds by The Chainsmokers, lush and wide pads by Illenium or the newcoming Japanese influenced Kawaii Bass by Snail’s House / Ujico. 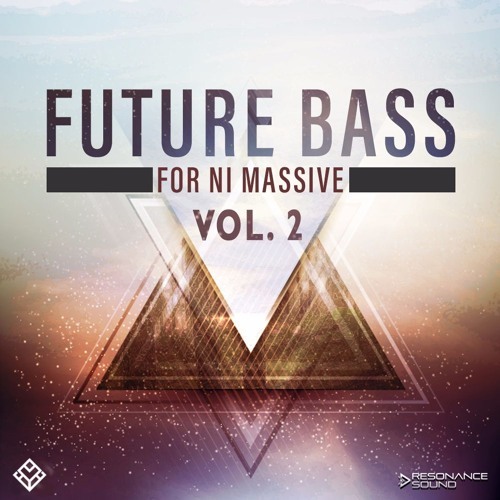 Future Bass For Massive Vol. 2 covers all of these different styles. Combined with the included MIDI files, you are equipped for a new banger.